Wreck-It Ralph is tired of being the bad guy in his video arcade game - but mayhem ensues when he sneaks into other video games and upsets the system! An animated hit from Disney. 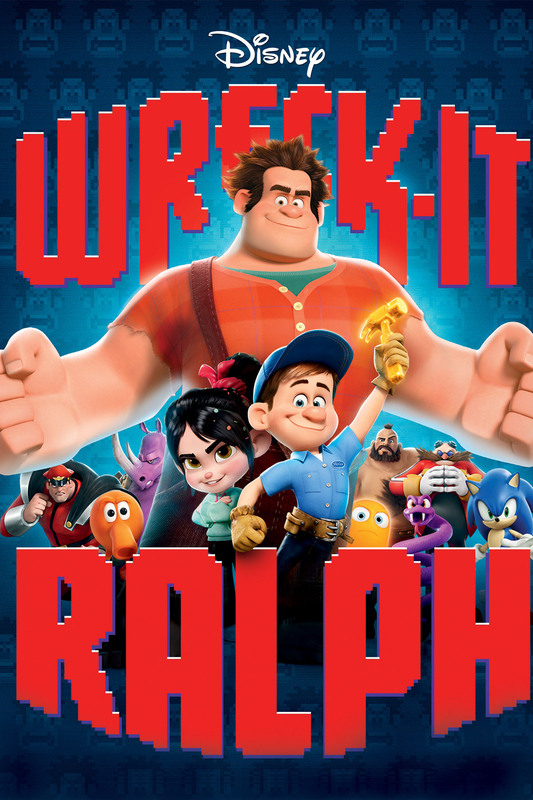 Wreck-It Ralph © Disney Enterprises, Inc. All Rights Reserved. STARZ® and related channels and service marks are the property of Starz Entertainment, LLC. Visit starz.com for airdates/times. On demand services are included with subscription to STARZ and STARZ ENCORE linear television services.